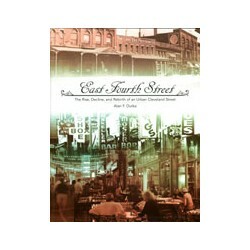 Short in distance but long in memories, East Fourth Street's story has mirrored downtown Cleveland's dynamic rise, decline, and rebirth. Once the home to Cleveland's opera house, central markets, and five and dime stores, Fourth Street fell into disrepair in the second half of the 20th Century. 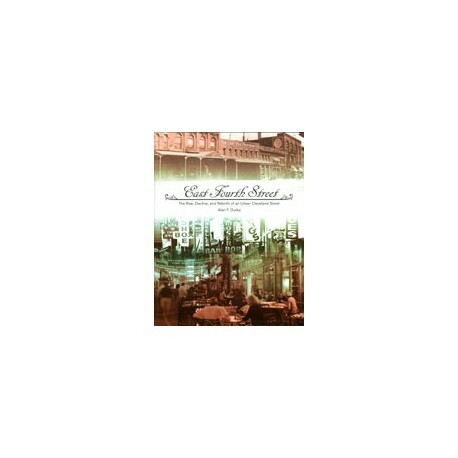 Relive the stories and follow the renaissance of an urban Cleveland hotspot.